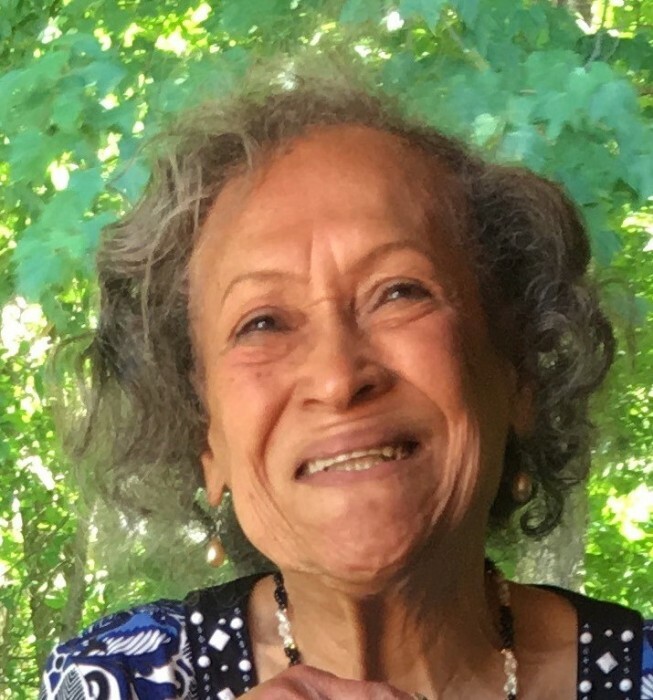 Hilda Colon, 87, of Torrington, CT, peacefully passed away Tuesday, August 21, 2018, at her home surrounded by her loving family. Hilda was born November 29, 1930, in Ponce, Puerto Rico, the daughter of the late Virginia Colon. A seamstress by trade, but known for her strong will and character, she taught her family that anything can be accomplished in life. Her creativity extended to being self-taught in crocheting, as she made everything from sweaters and afghans for her family members to doilies to display in their homes. She loved to prepare meals, play cards with her friends, solve jigsaw puzzles and was delighted when everyone gathered to play Loteria (Spanish BINGO). She is survived by two daughters, Robbie Gail Jensen and her husband Kris, Jessica Martinez Kelsey, and her husband Mike, both of Torrington; three granddaughters, Nichole Dorsey and her husband Brian, Chapal Silver and her husband Aaron, Stirling Waldron; a great grandson Connor Dorsey, as well as many nieces, nephews, and friends. Funeral services will be held on Saturday, August 25, 2018, at 4:00 p.m. at the Full Gospel Light House Church, 624 Torringford St., Torrington, CT 06790. Burial will be private. There are no calling hours.